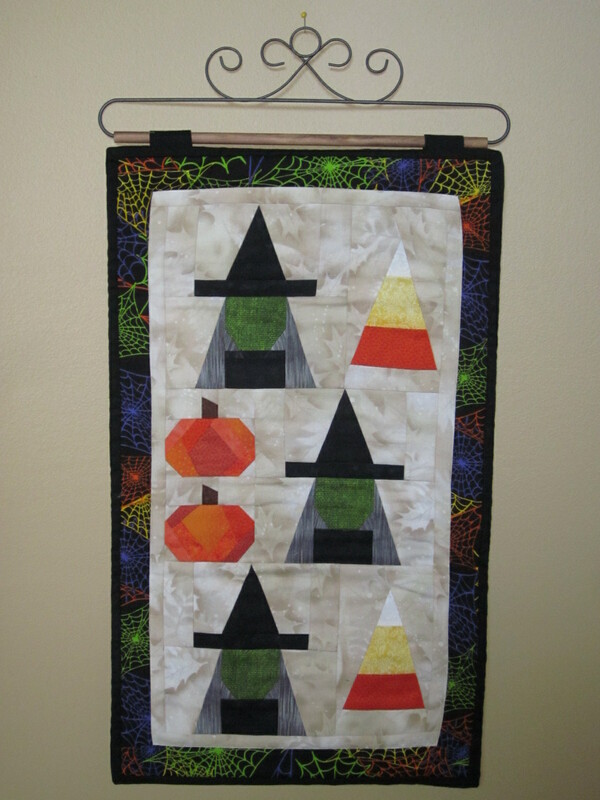 This is a basic foundation paper piecing pattern to make this cute little wall hanging. Perfect for beginners! Includes pattern instructions and the foundation sewing papers.